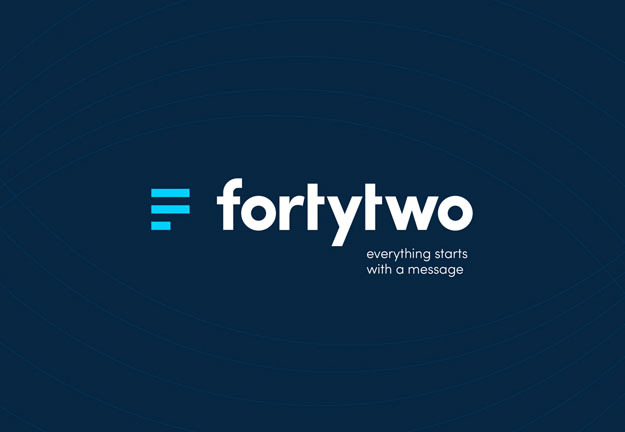 The past few months have brought about another stage in Fortytwo’s brand evolution. Since 2001, we’ve grown from a small team in Sweden to a trusted provider of global communication solutions which bridge the gap between you and your customers, predominantly through A2P SMS. Our brand’s focus always was and always will be you – our client. We work tirelessly to ensure that your every dealing with us exceeds your expectations. Got feedback? We’d love to hear what you think. Drop us an email or engage with us on our social media platforms.